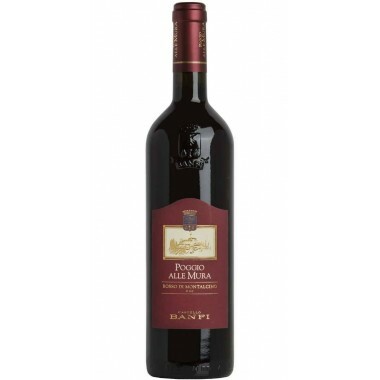 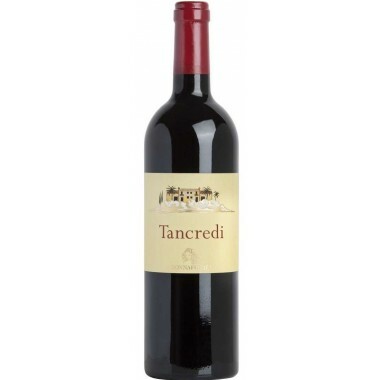 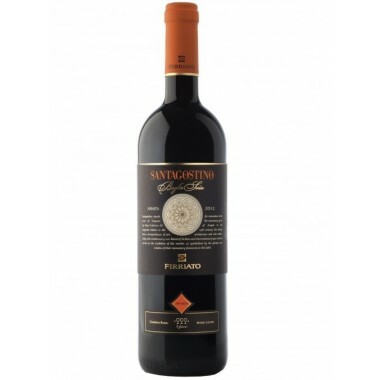 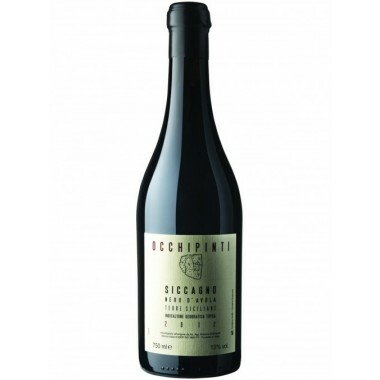 Terrazze Dell’Etna Cratere Rosso IGT Sicilia On offer | Saporidoc UK. 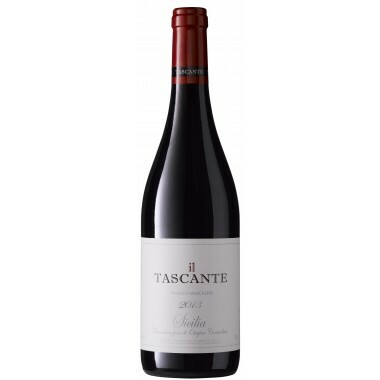 Cratere Rosso from top Etna producer Terrazze dell’Etna. 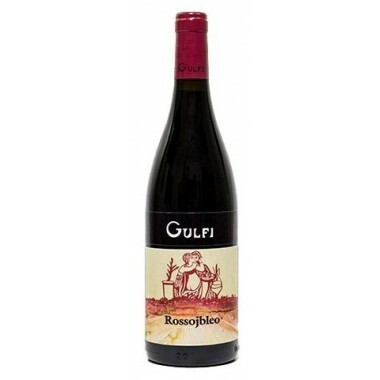 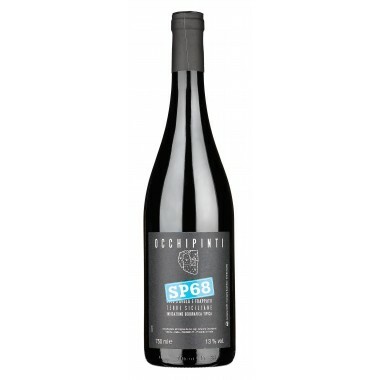 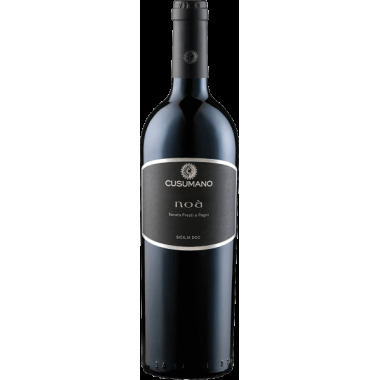 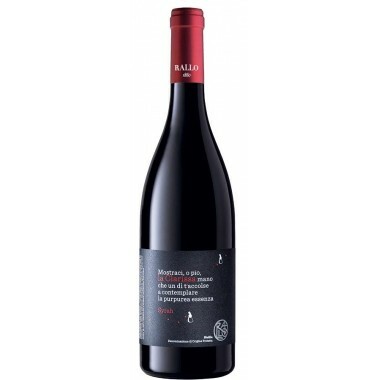 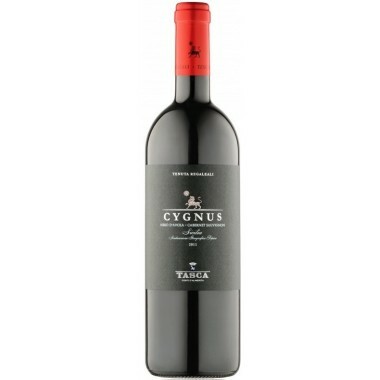 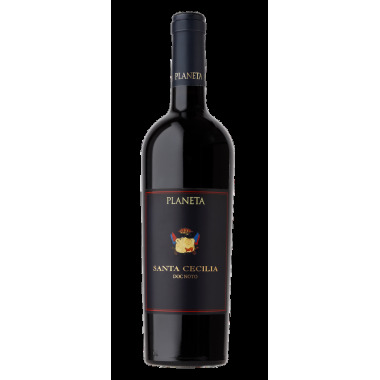 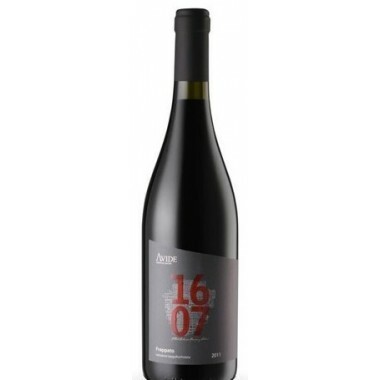 A potent and elegant red wine made from Nerello Mascalese and Petit Verdot grapes grown at an altitude of 650 – 850 m. on the northern slopes of Mount Etna. 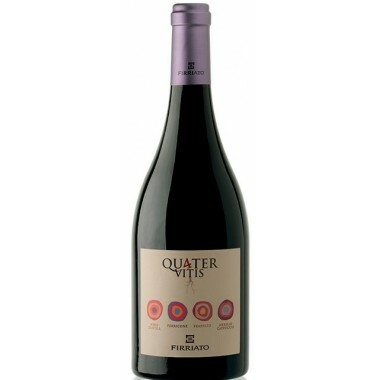 The Nerello Mascalese and Petit Verdot vines for the Cratere red wine have an age of 10-30 years, and grow in the lava high up on the northerns slopes of Mount Etna near Randazzo. 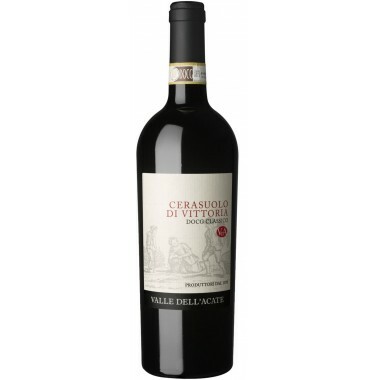 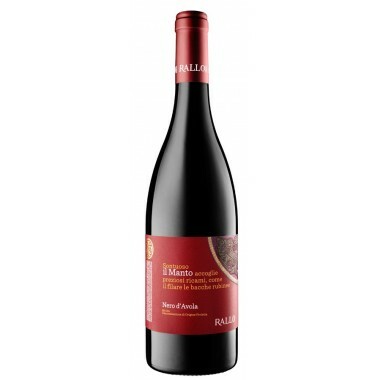 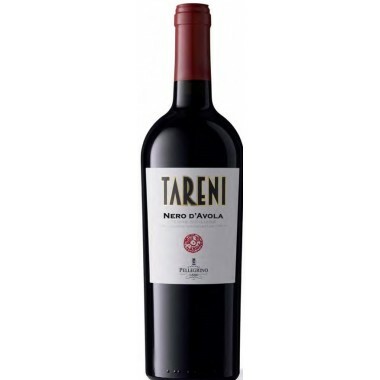 The great elegance of Nerello Mascalese combines excellently with the character of Petit Verdot.